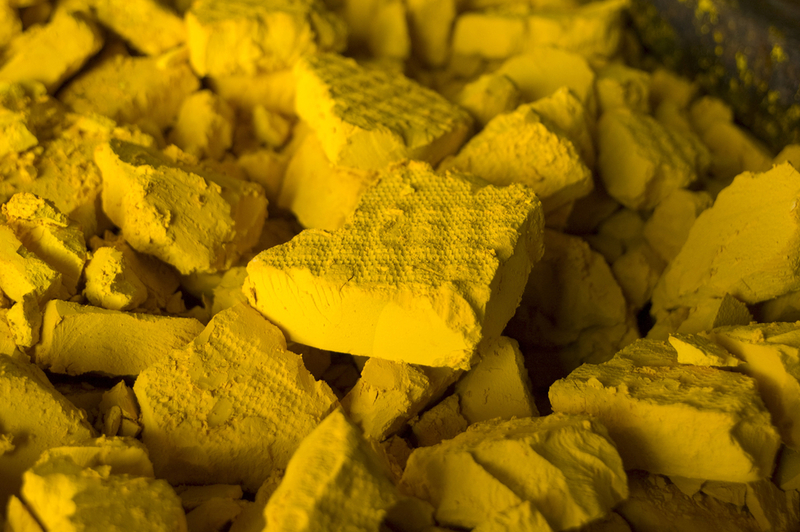 A consortium of South Korean companies including a state-owned enterprise has entered a joint venture with Western Australia's Cauldron Energy (ASX:CXU) for the exploration of low grade uranium in the northern fringes of South Australia. ABC Online reports that state-owned Korea Resources Corporation has teamed up with Daewoo and LG International to form a joint venture for the Marree Uranium project with Australian miner Cauldron Energy. The Marree Uranium Project is situated in the northern fringes of South Australia, and has four exploratory licenses covering 2,575 square kilometers in the Eromanga Basin, situated adjacent to the uranium-rich Mount Babbage Inlier. According to Simon Youds, head of operations for the JV, the South Koreans are shifting towards nuclear energy with 23 reactors now in the planning stages or under construction, and 22% of the country's energy supplies currently derived from nuclear power.